Claim a FREE Leitz Power Bank (2600mAh) with every purchase of this Product with ANY Leitz UDT 100 pack pouches until 31st December 2019. 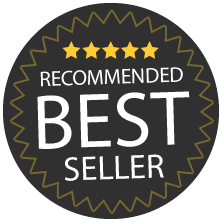 Terms & Conditions apply, to claim please click here. 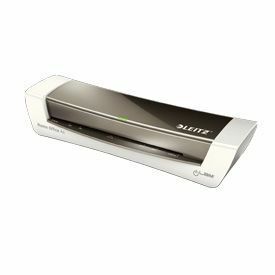 The Leitz iLAM Home Office laminator brings style to you home office in a range of WOW metallic colours, with this laminator coming in an Anthracite colour scheme and gives hassle free laminating with excellent results with no complicated settings. 2 years warranty from date of purchase with Leitz. Customer to call CRC service centre 01483 776060 with description of fault.